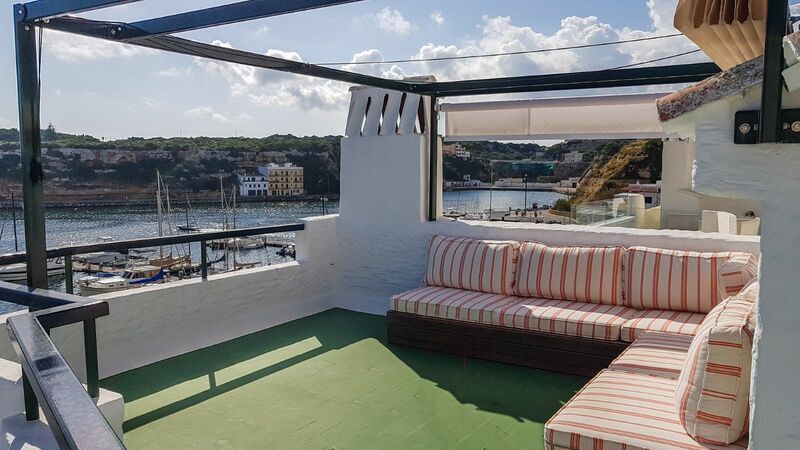 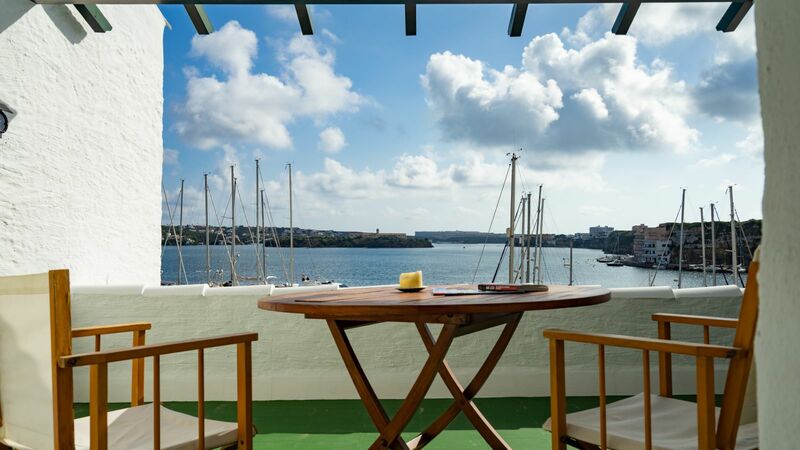 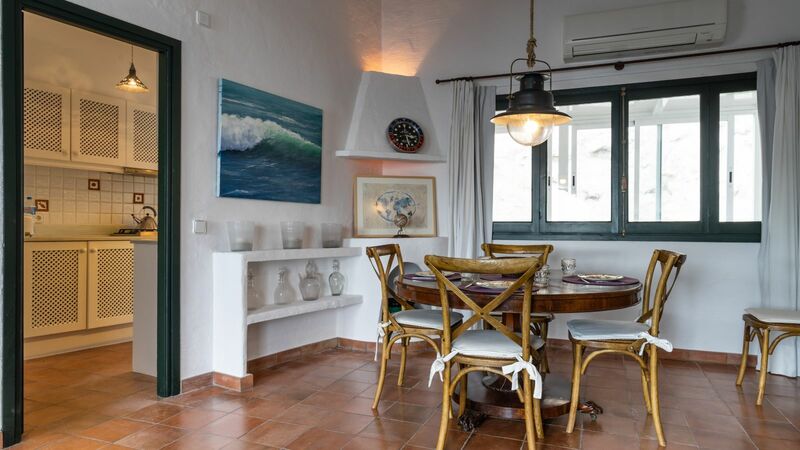 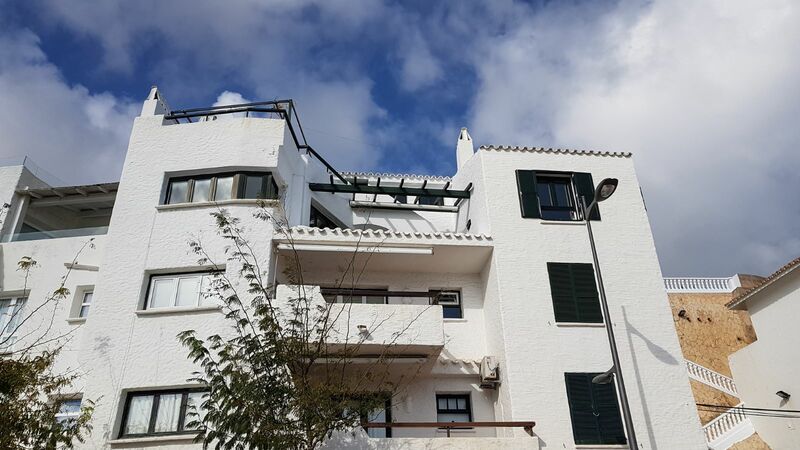 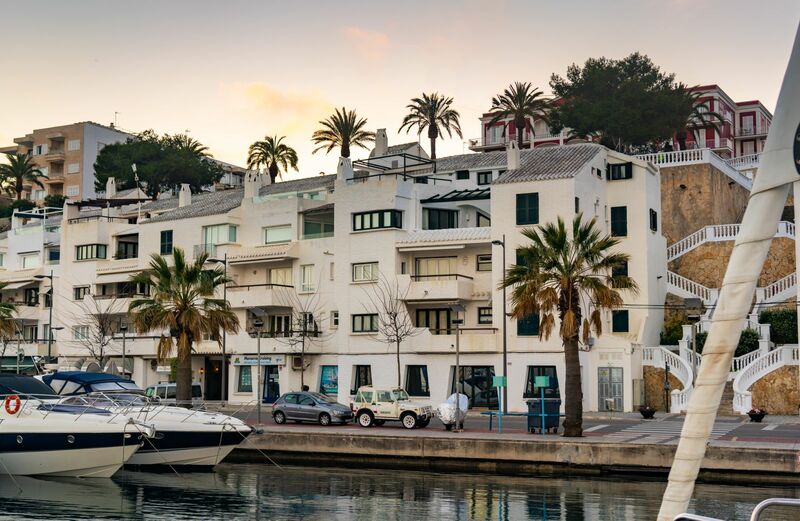 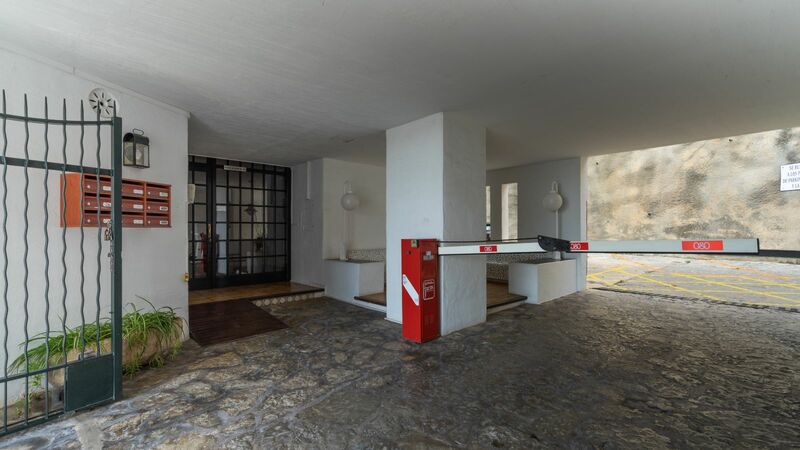 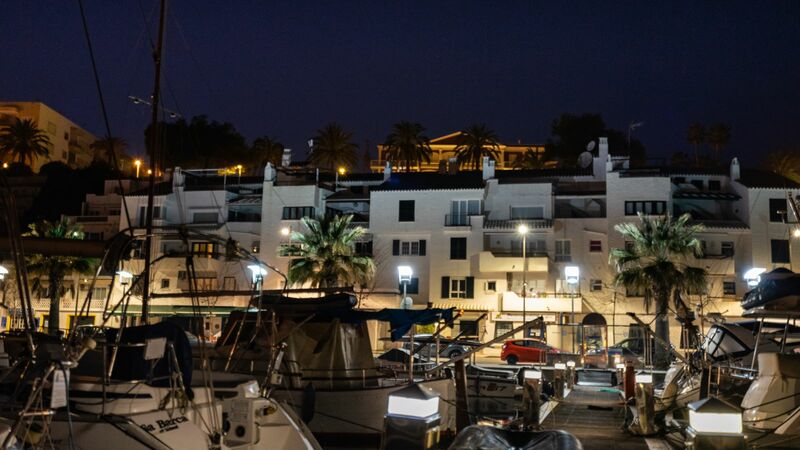 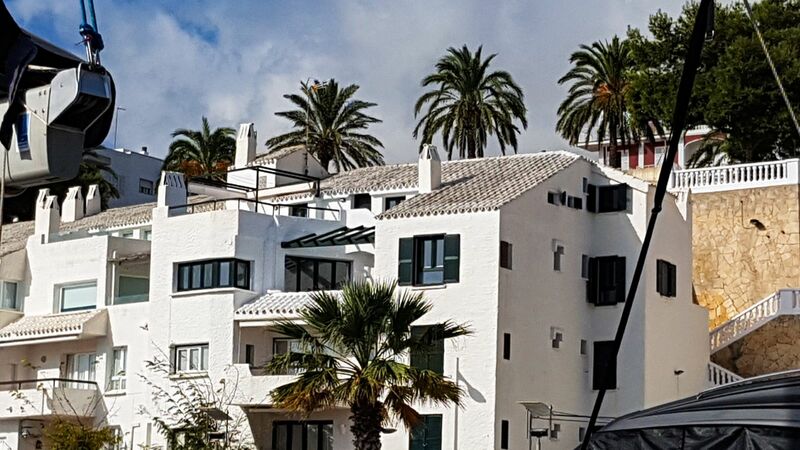 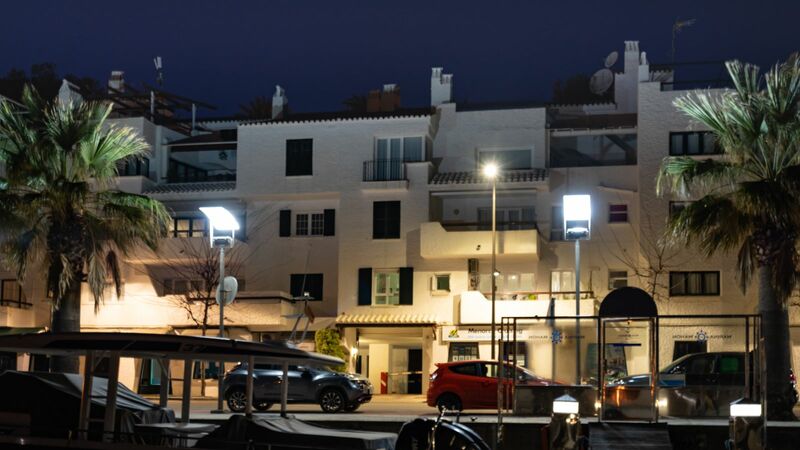 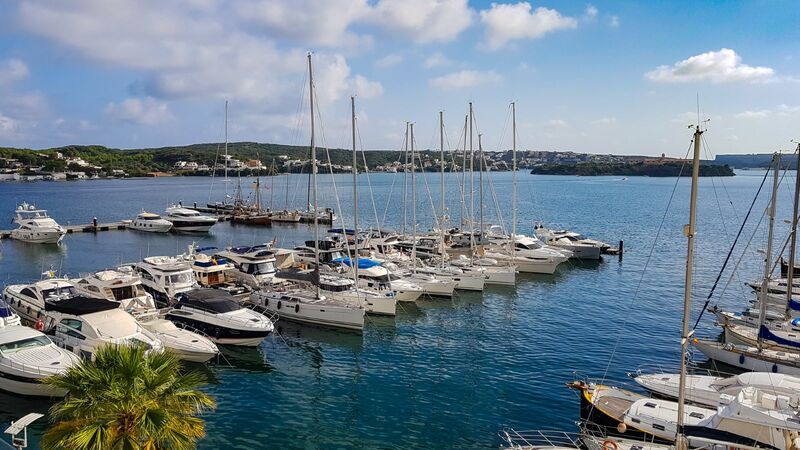 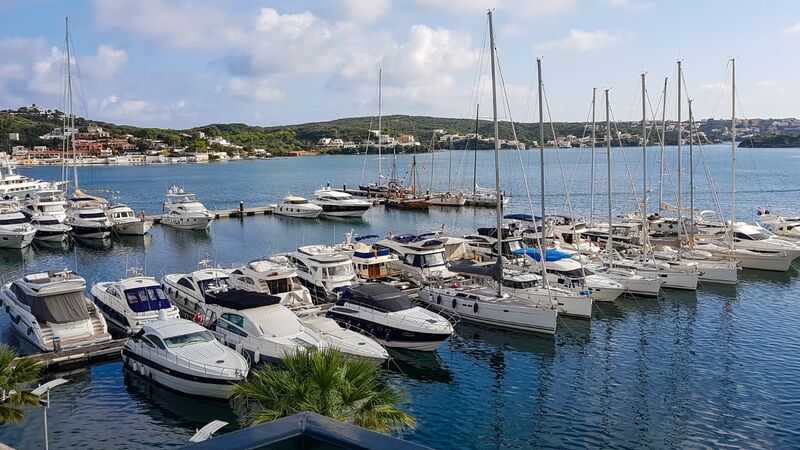 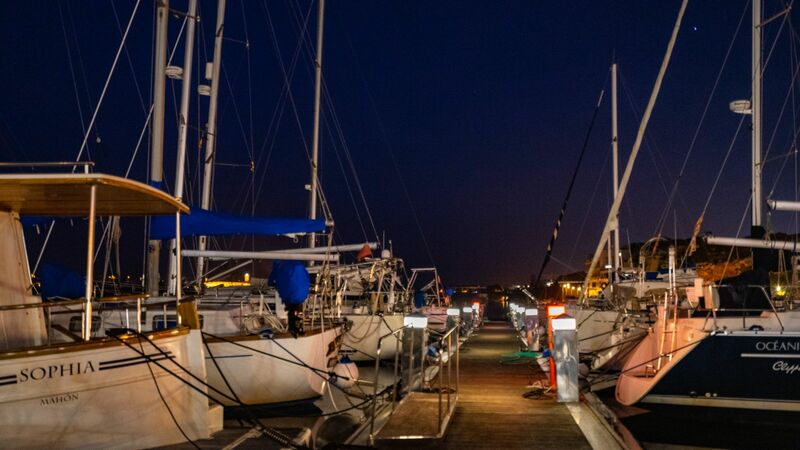 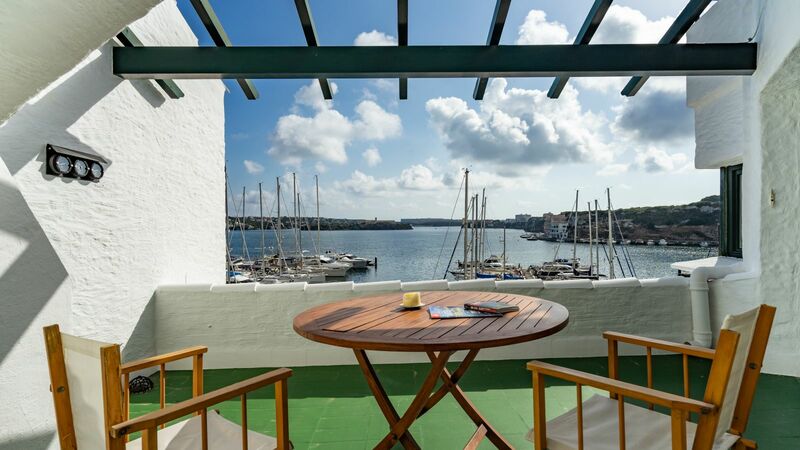 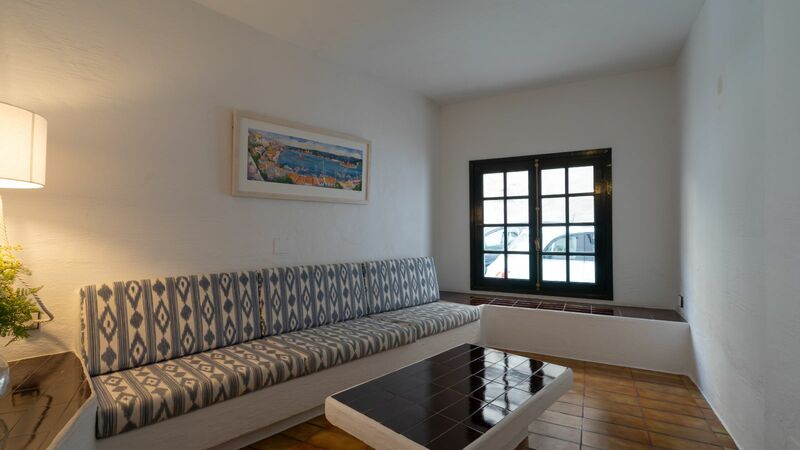 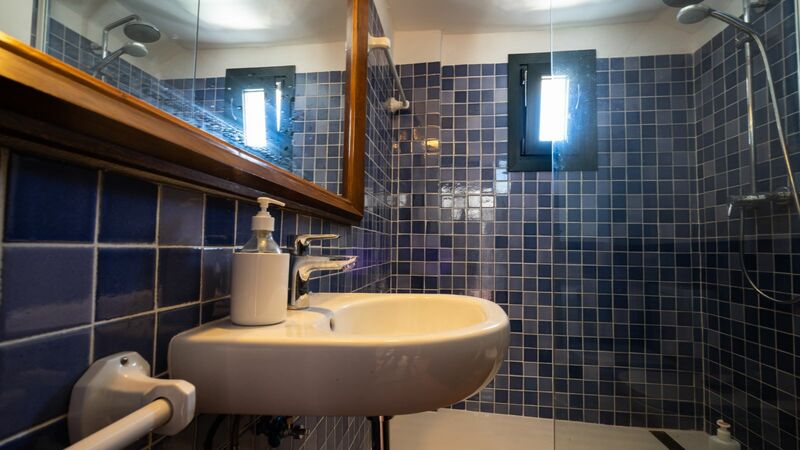 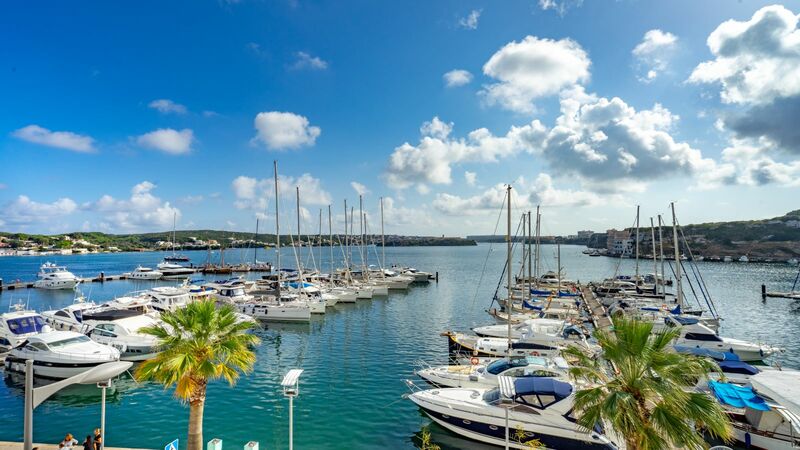 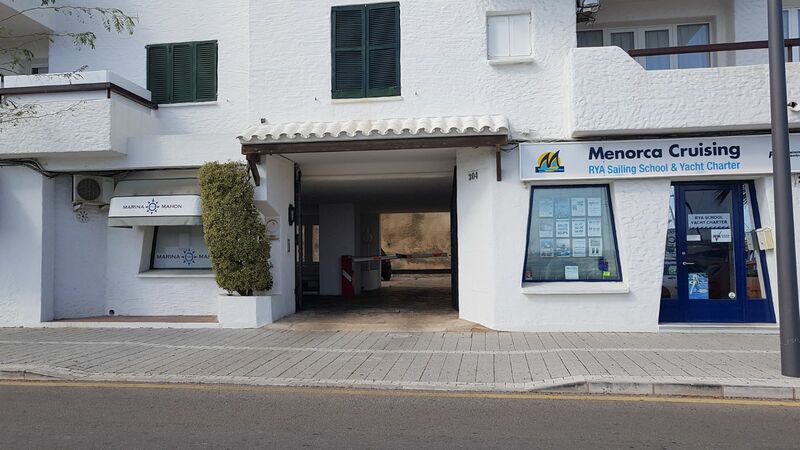 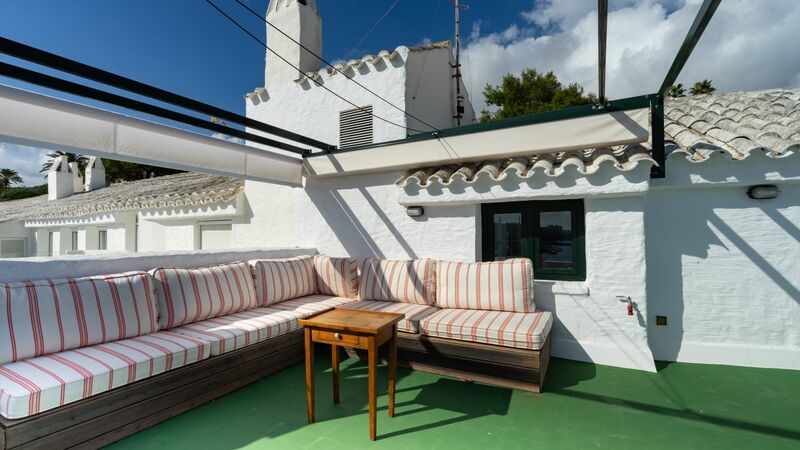 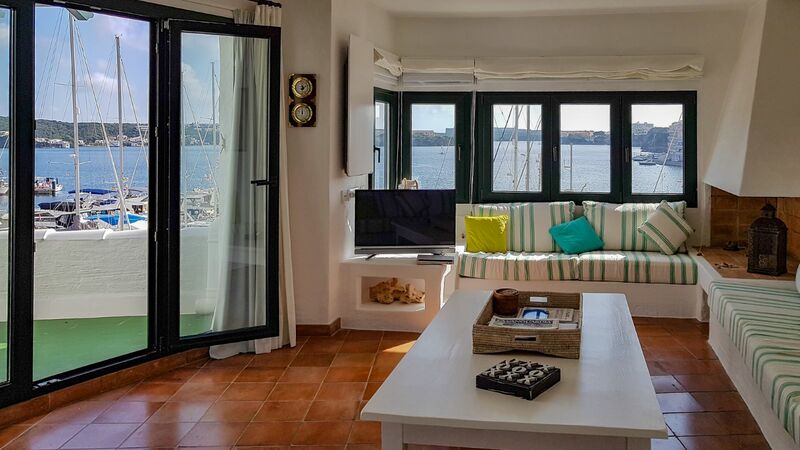 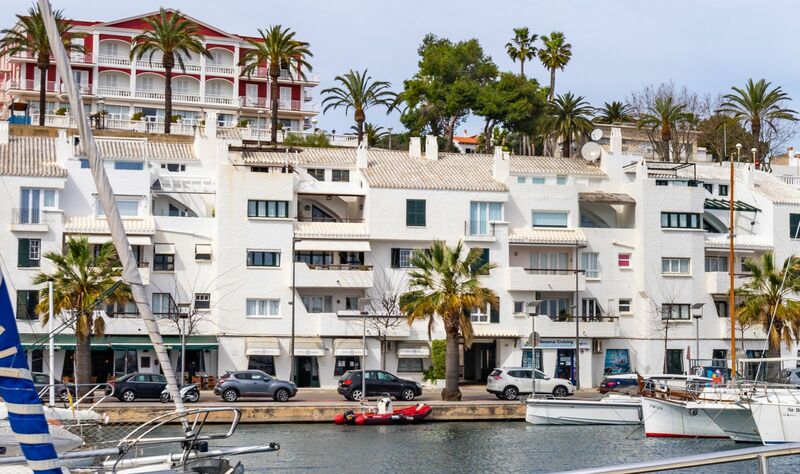 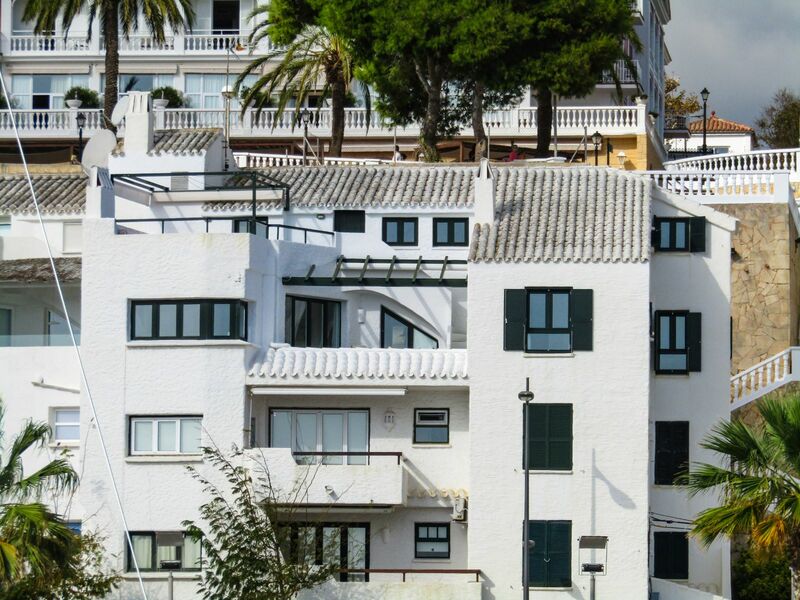 If you love sailing and would love to have a house in prime location with your boat just a step away… this is your opportunity to acquire a wonderful duplex with the best harbour views, lift and parking. 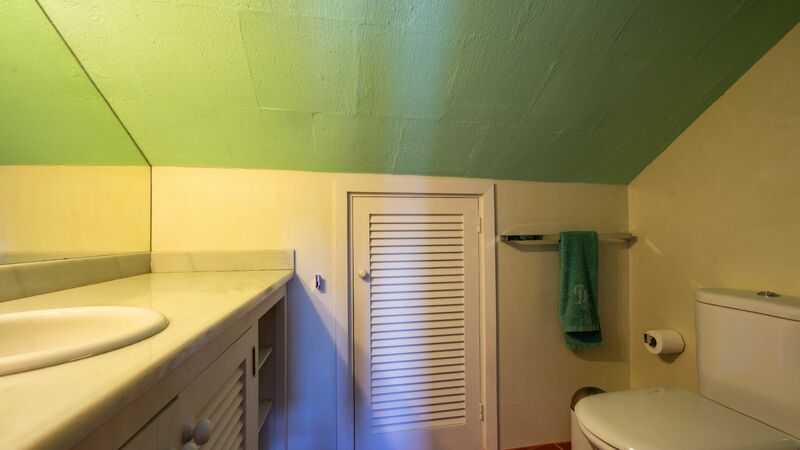 Sunny practically all day as it is a south-facing property. 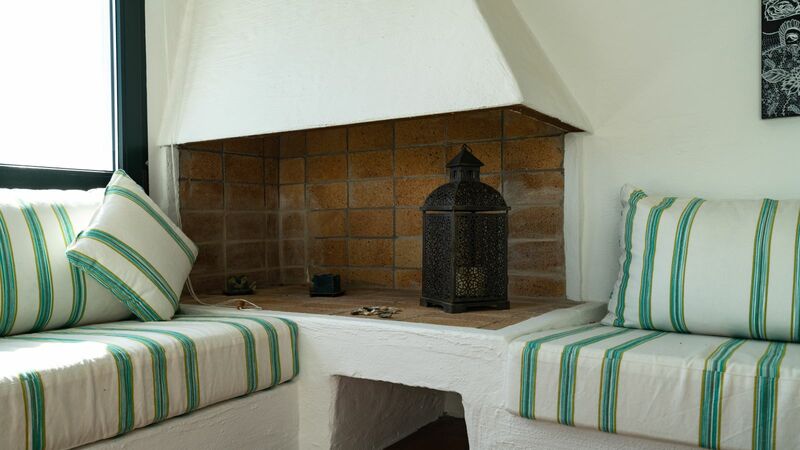 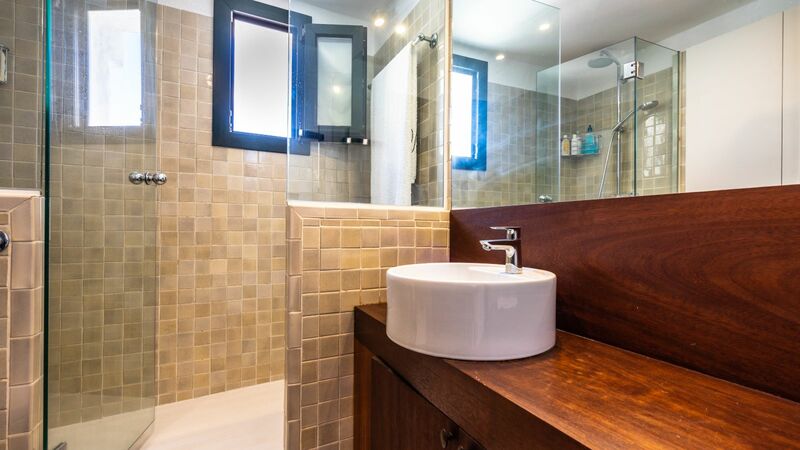 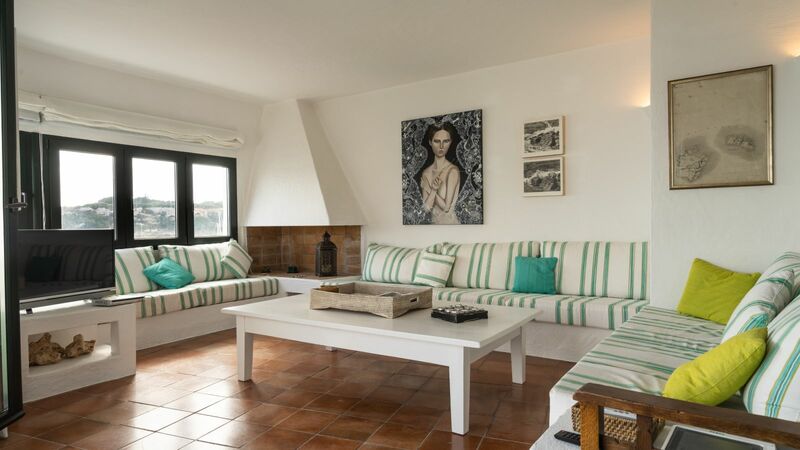 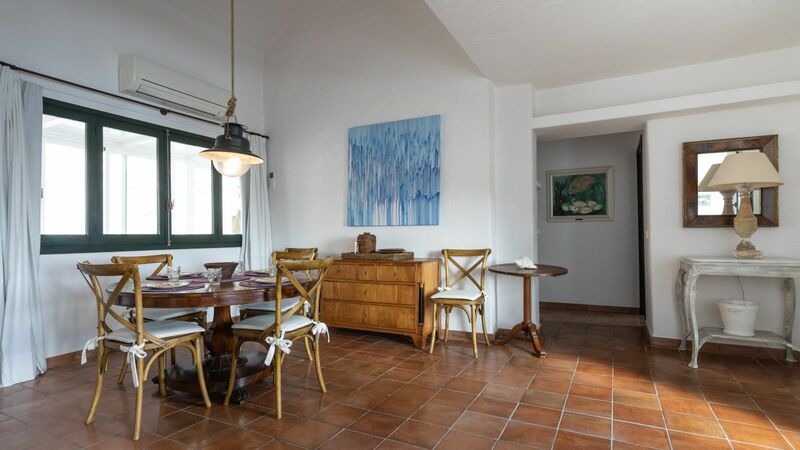 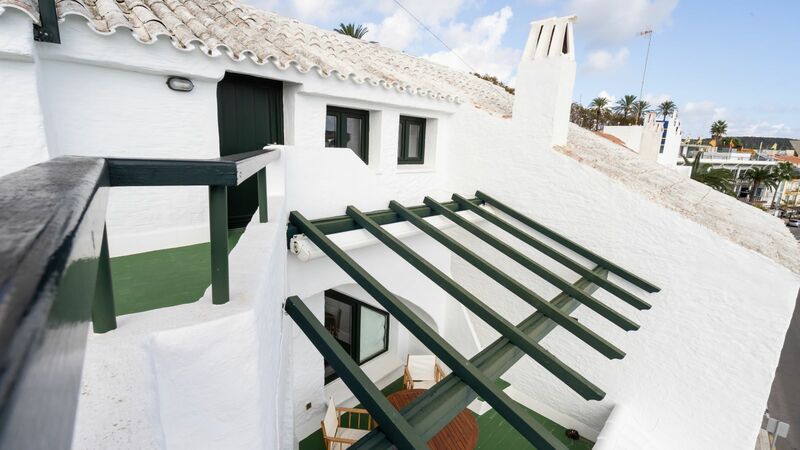 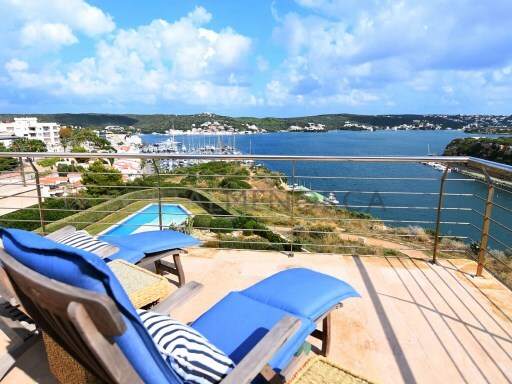 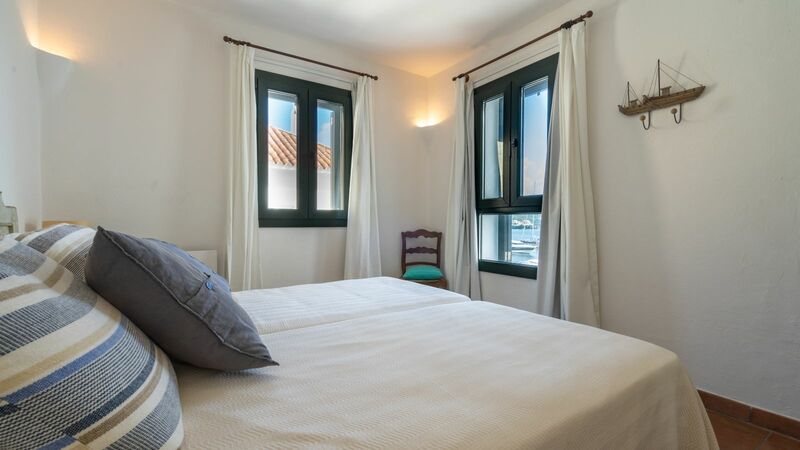 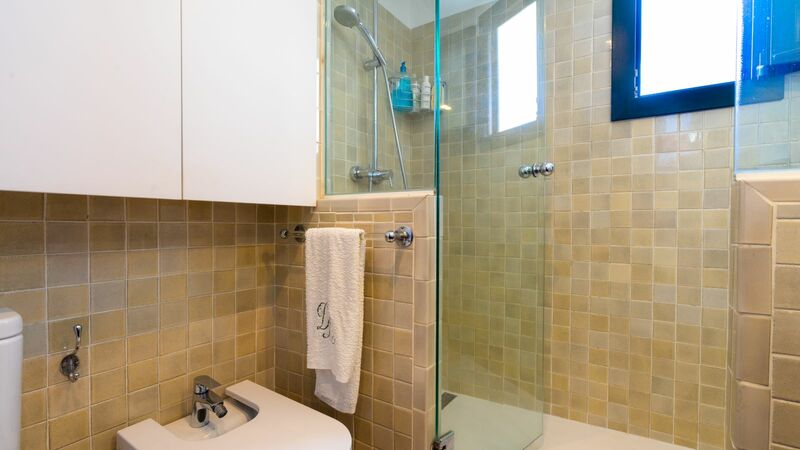 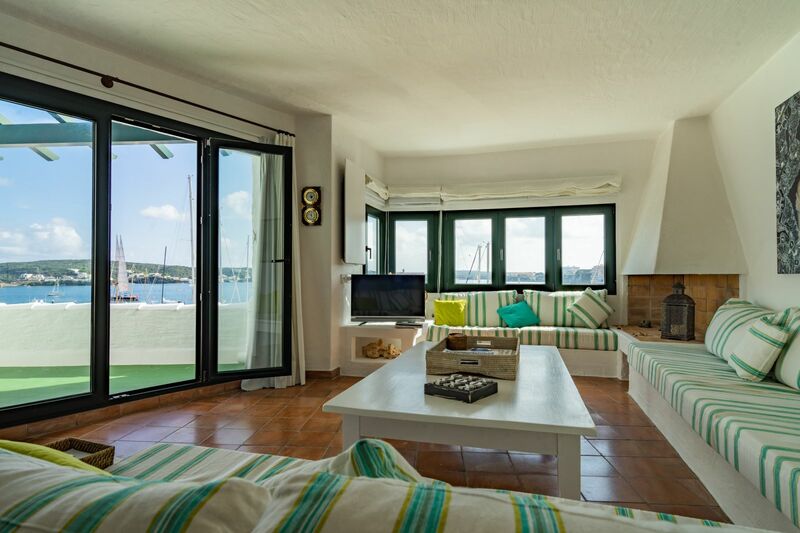 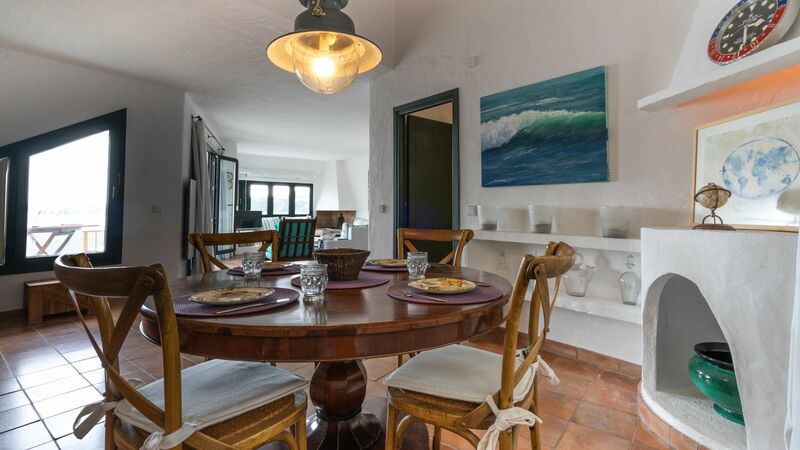 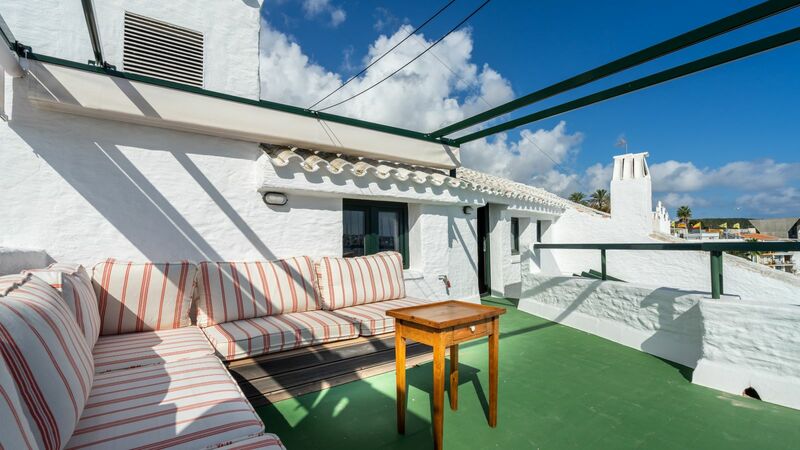 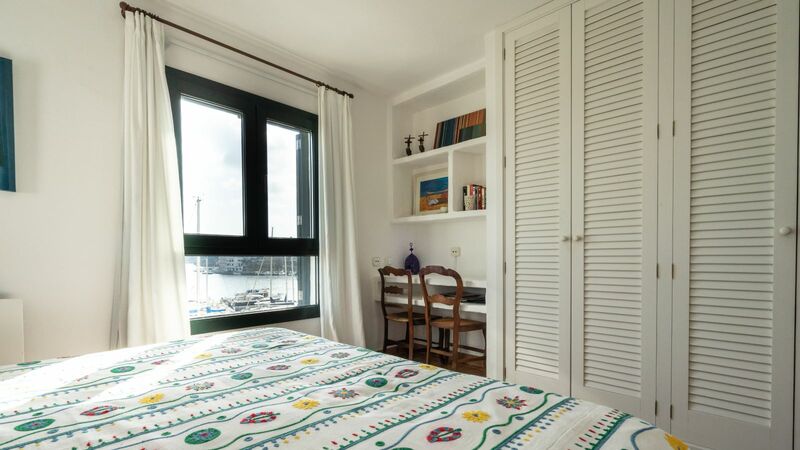 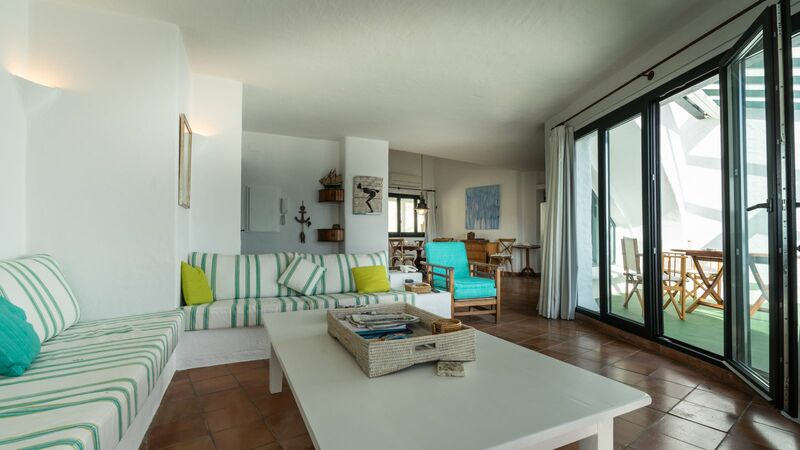 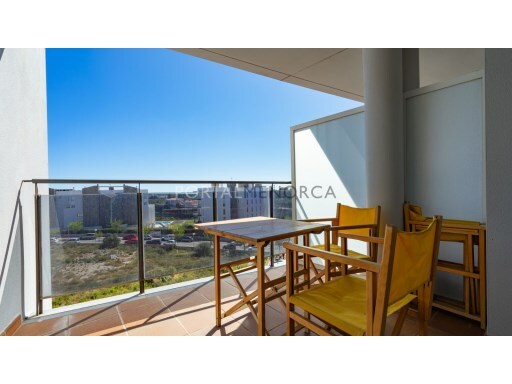 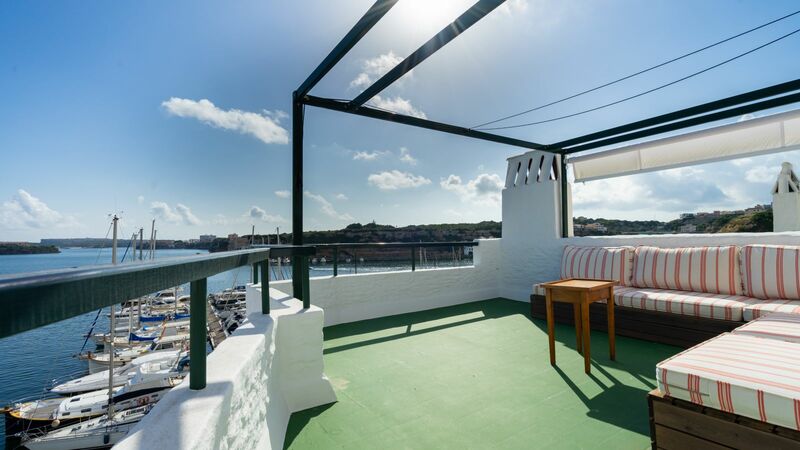 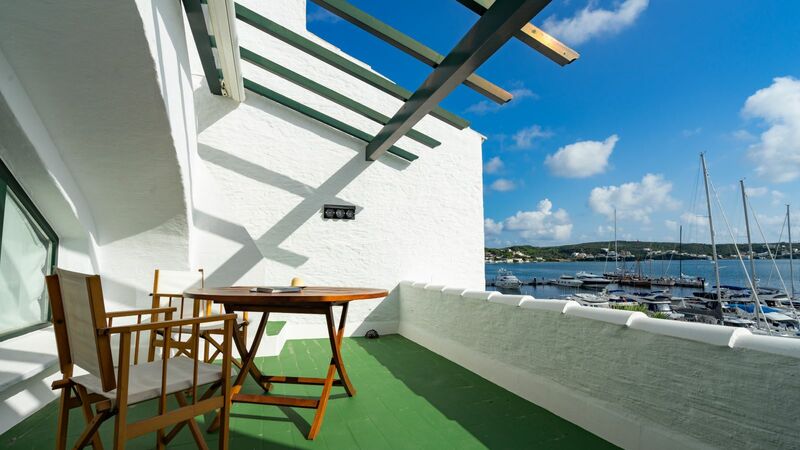 Both terraces (one on each floor) offer great privacy as well as clear and open harbour views. 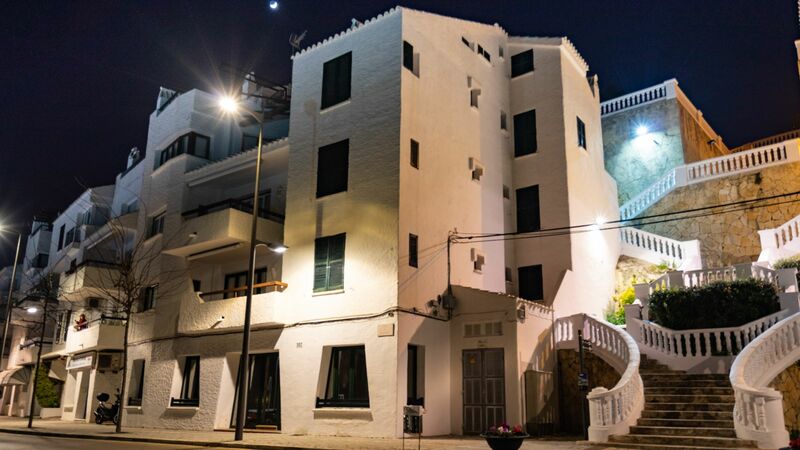 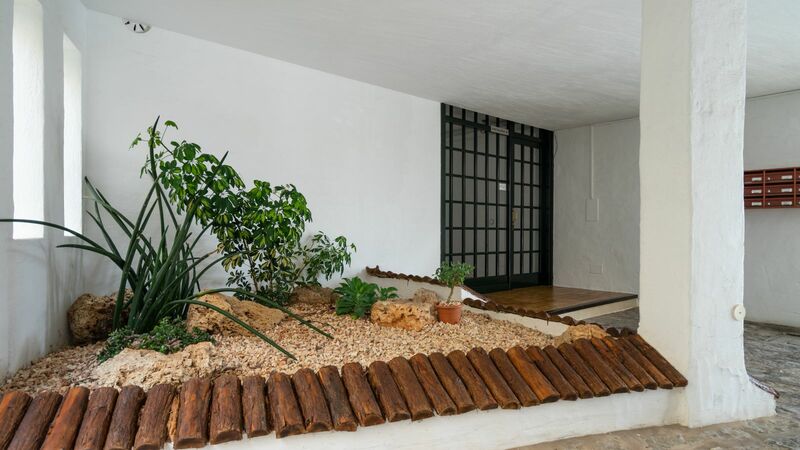 It is a small and exclusive building of only six neighbours per staircase, with generous communal spaces always very well kept. 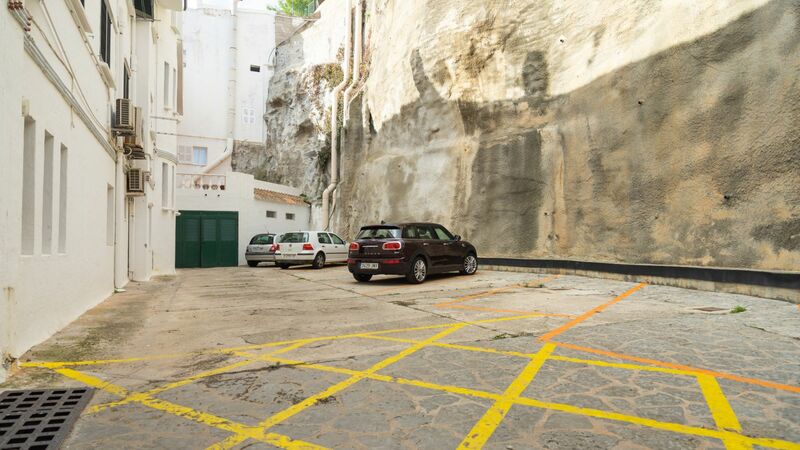 The uncovered parking slot located at ground level and at the back of the building is an essential complement to a property of this type. 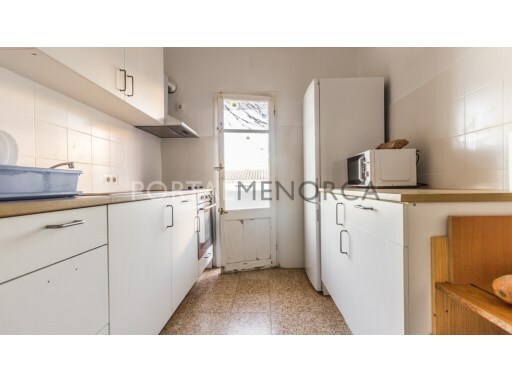 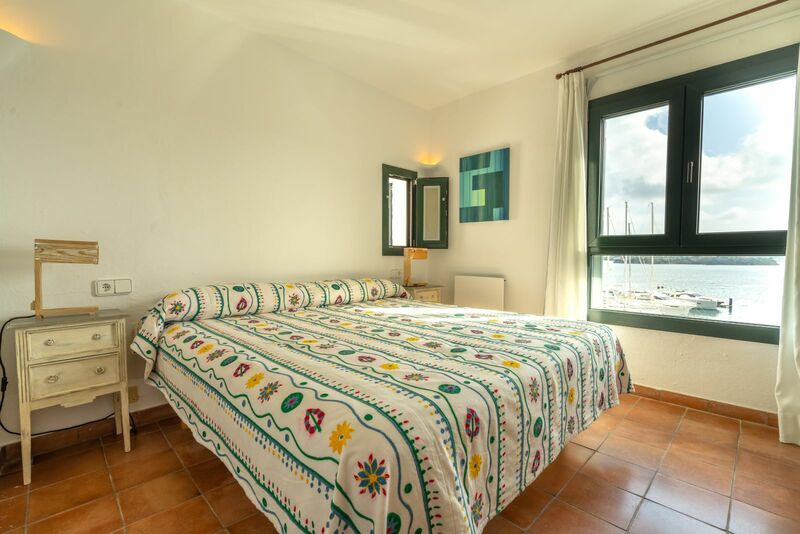 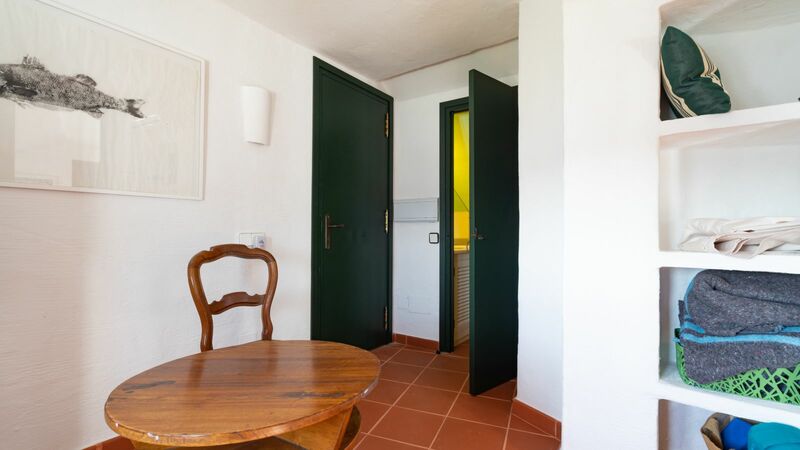 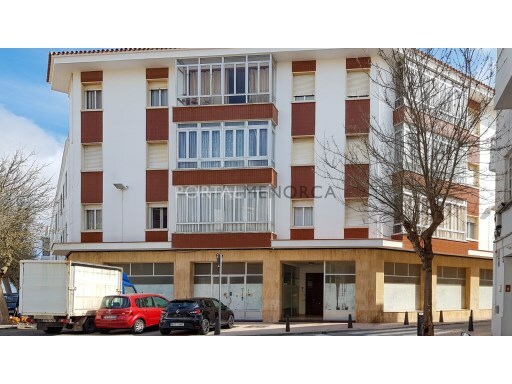 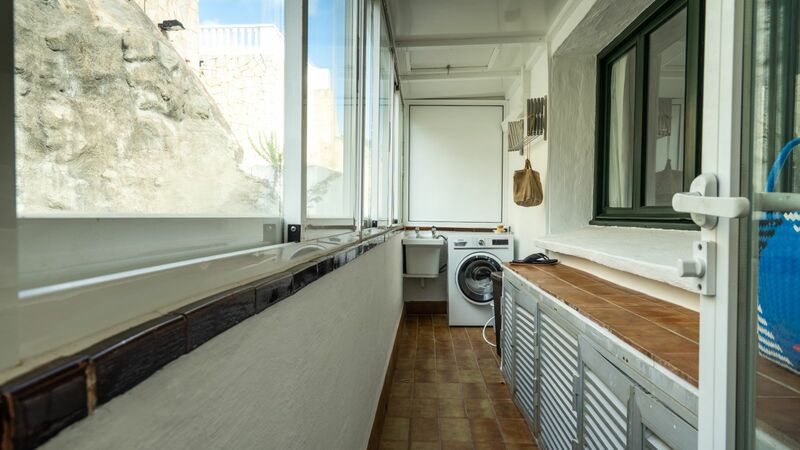 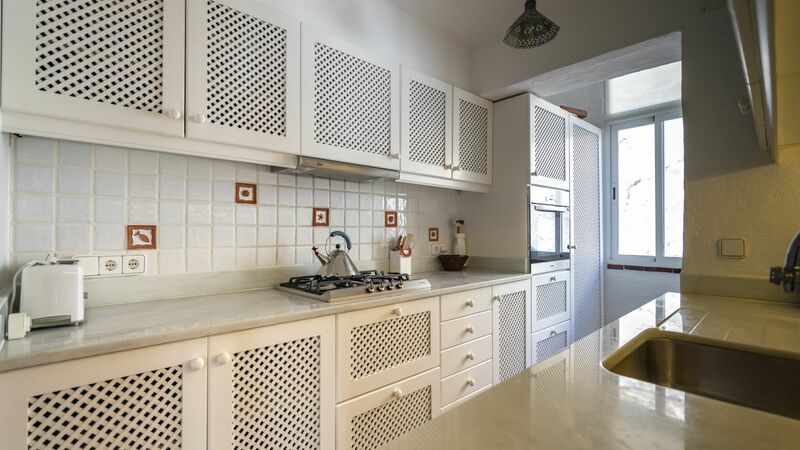 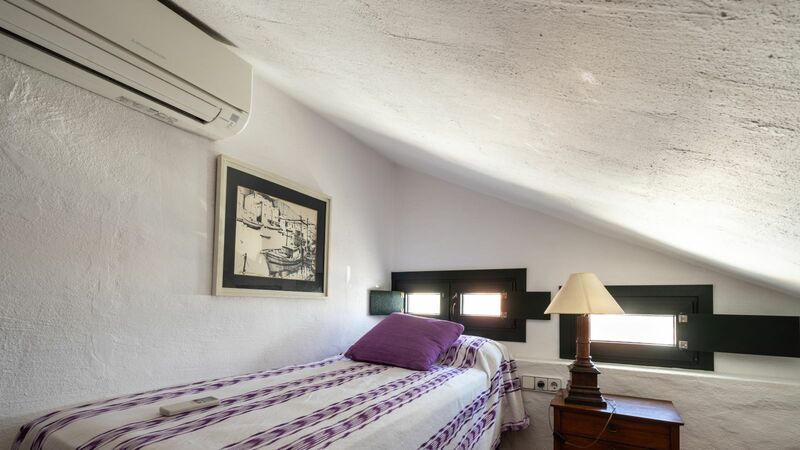 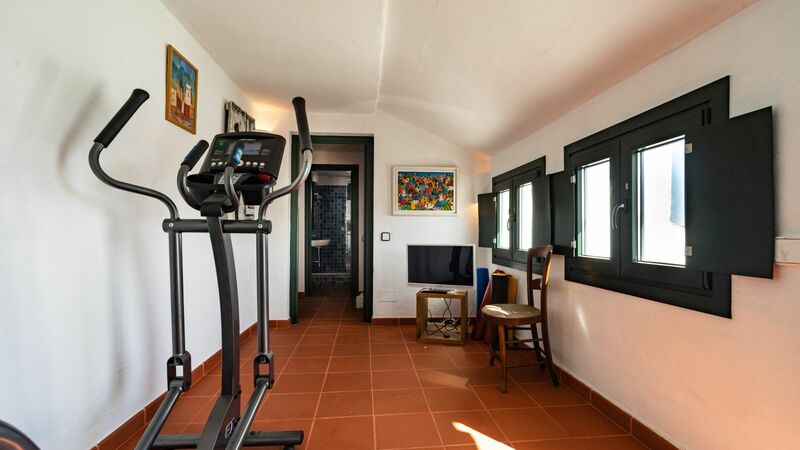 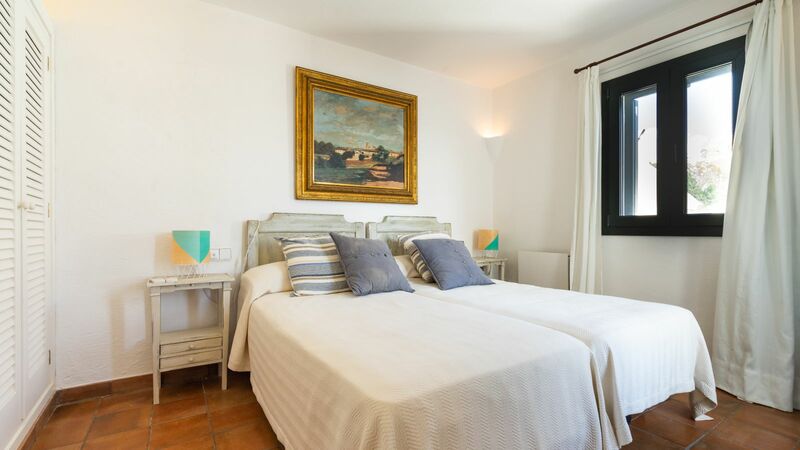 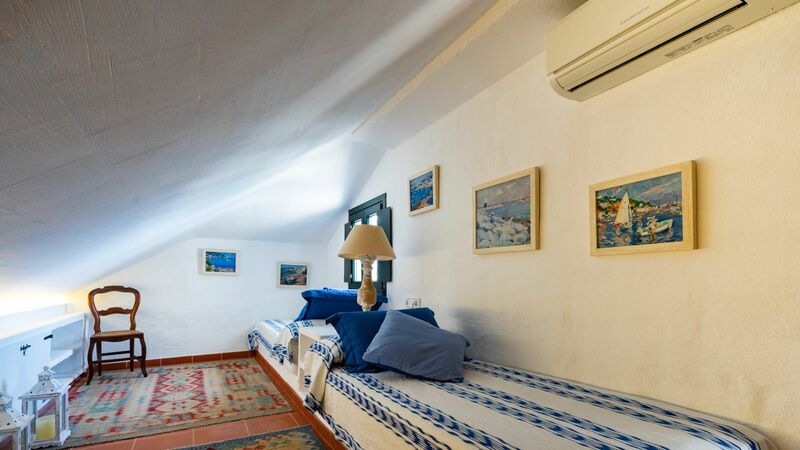 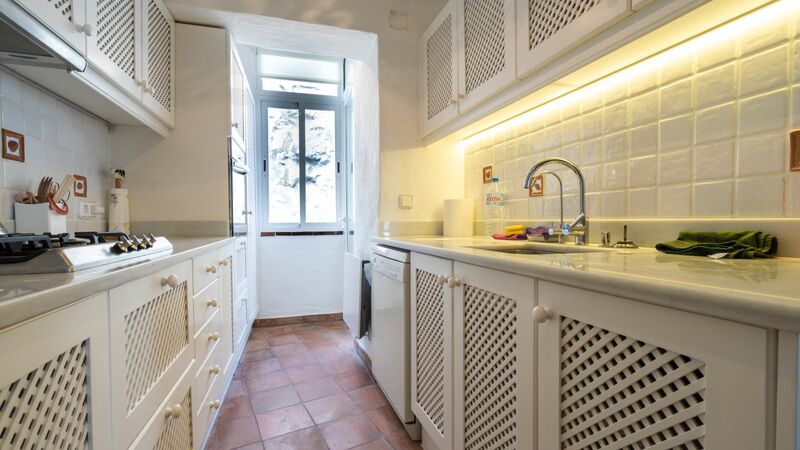 This flat offers all comforts you can imagine; lift, air conditioning, heating with ceramic plates, fireplace, two front doors (one on each floor), double glazing windows, etc. 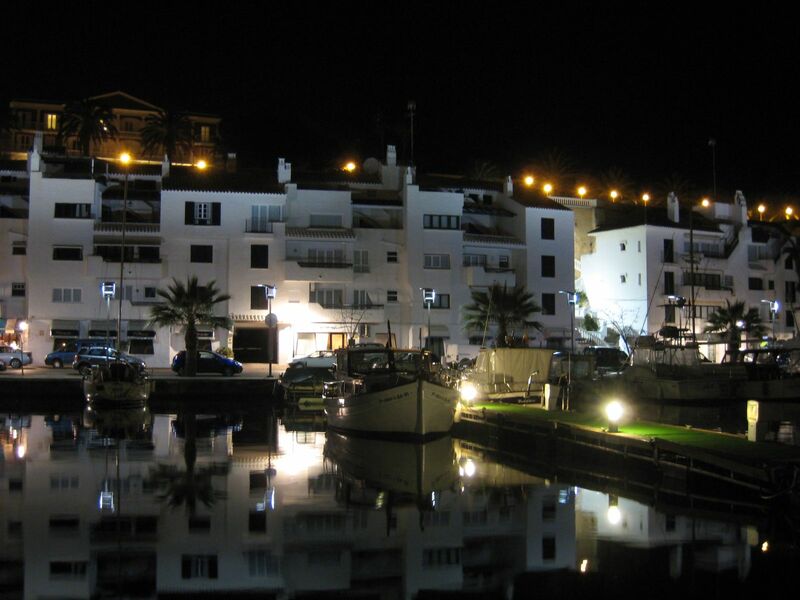 In addition, don't forget you have a wide range of restaurants, shops and nautical services a stone throw away! 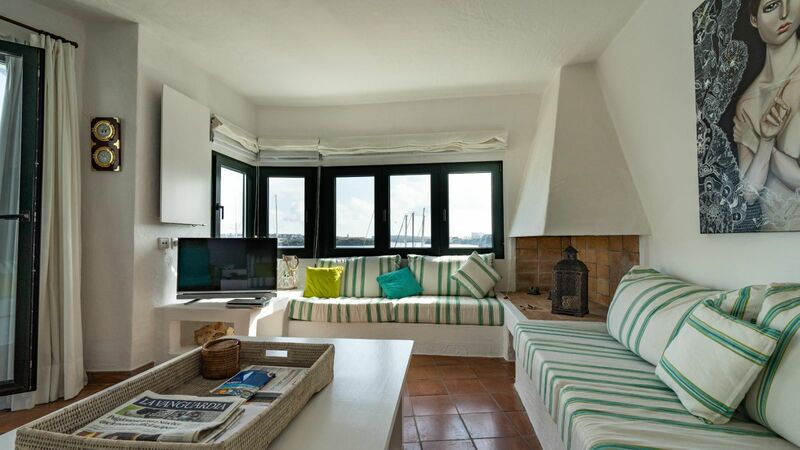 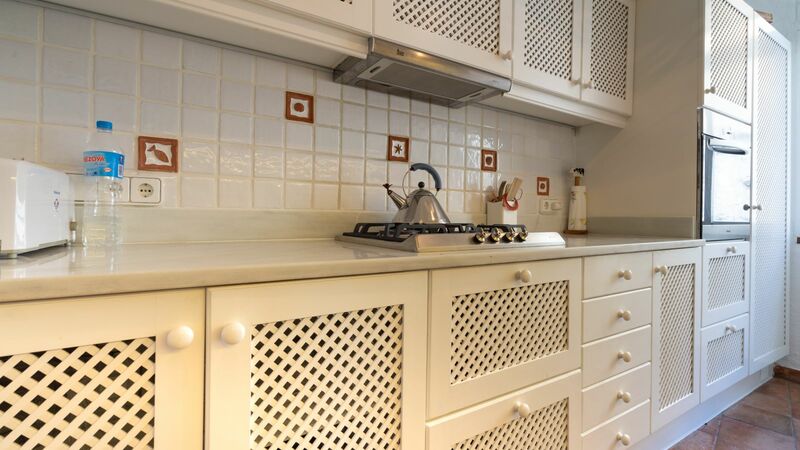 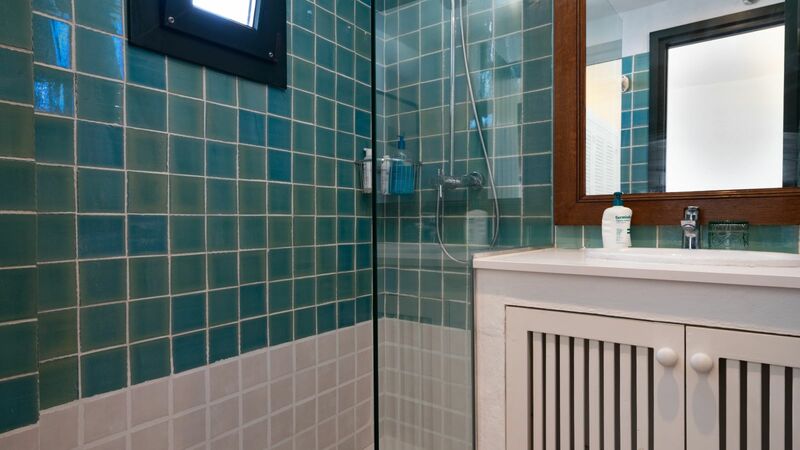 We encourage you to view the flat and you will see for yourself that it is an incomparable gem. 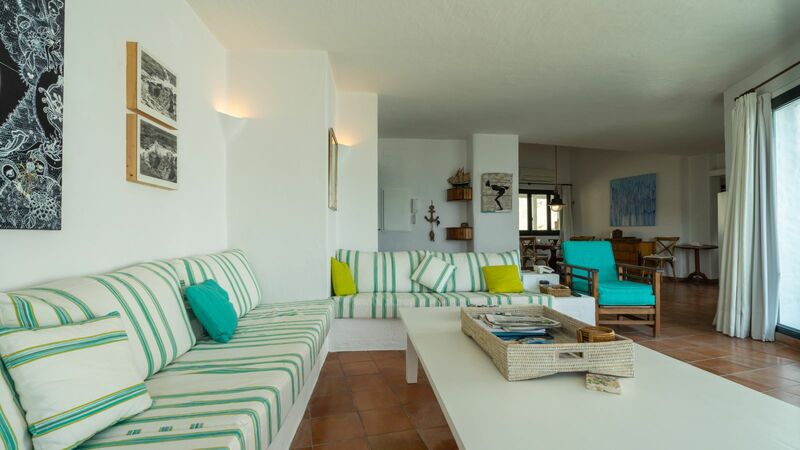 Call us and we will be happy to organize a visit!